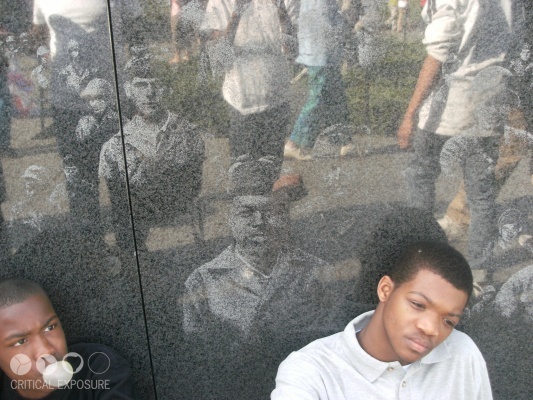 Editor's Note: Student from a Critical Exposure program with Sunrise Academy. Ernest plays for the Sunrise basketball team; he’s a starter. He loves basketball. 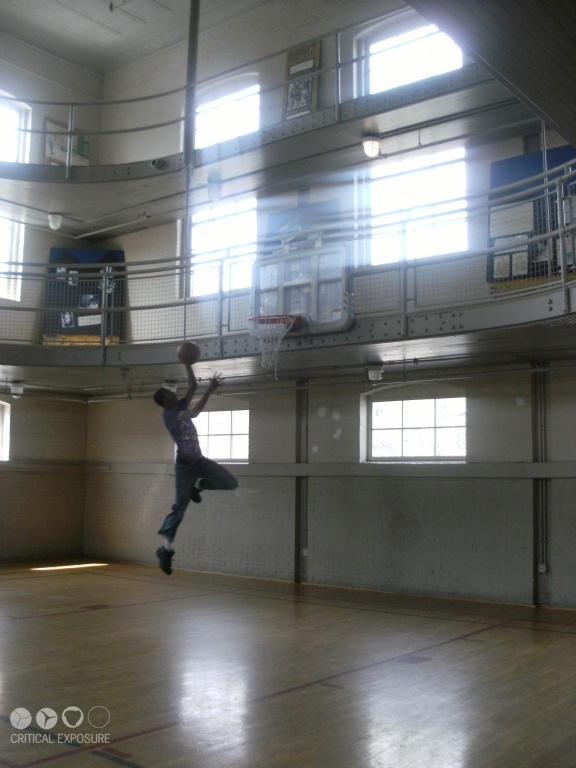 This is him practicing in our school gym. Ernest was dunking when I took this, and yes, he made the dunk. Editor's Note: In 2010, Critical Exposure partnered with Sunrise Academy, an all-male private school dedicated to the education and remediation of students with a wide range of learning and emotional disabilities. Students in 8th and 10th grades are photographing their motivations for staying in school. Went on a trip to the Vietnam Memorial; most of us had fun. We learned about the soldiers who fought for us. Some of the students like myself found some of our ancestors. Sunrise Academy is a good school for students; they take us on field trips. They are here to help us. Editor's Note: In 2010, Critical Exposure partnered with Sunrise Academy, an all-male private school dedicated to the education and remediation of students with a wide range of learning and emotional disabilities. 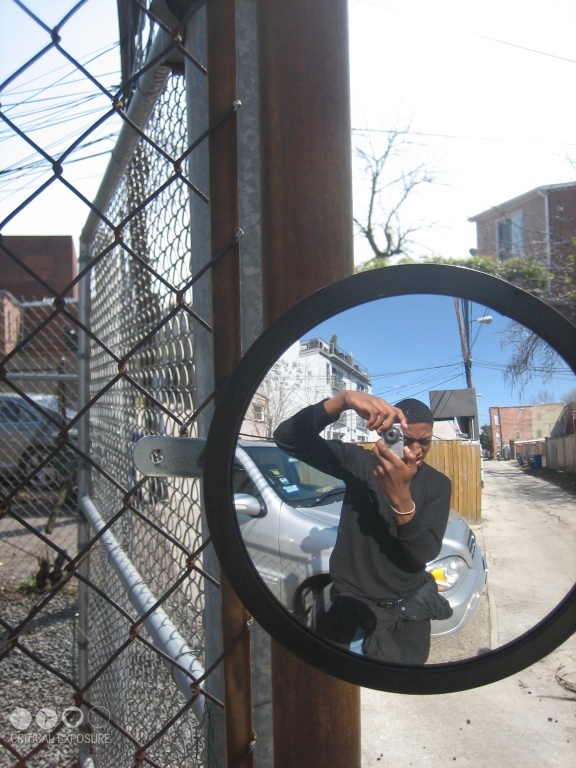 Students in 8th and 10th grades are photographing their motivations for staying in school.